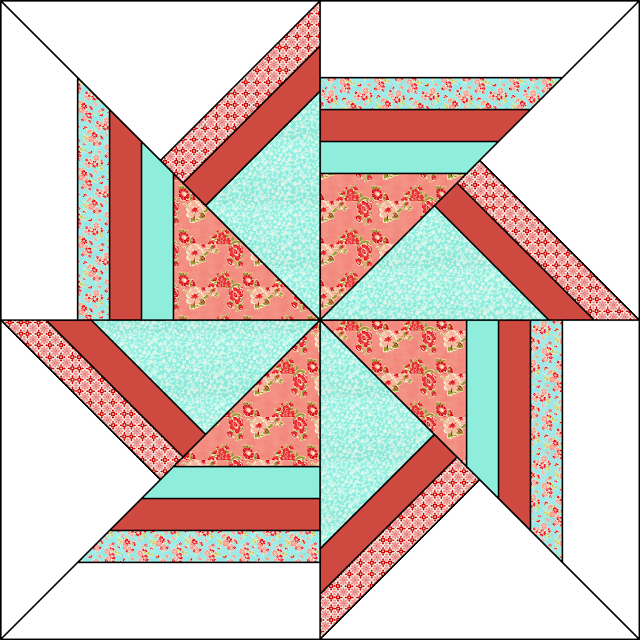 The last free pattern for today is the Flying Kite paper pieced block. Click here for the Flying Kite Pattern. 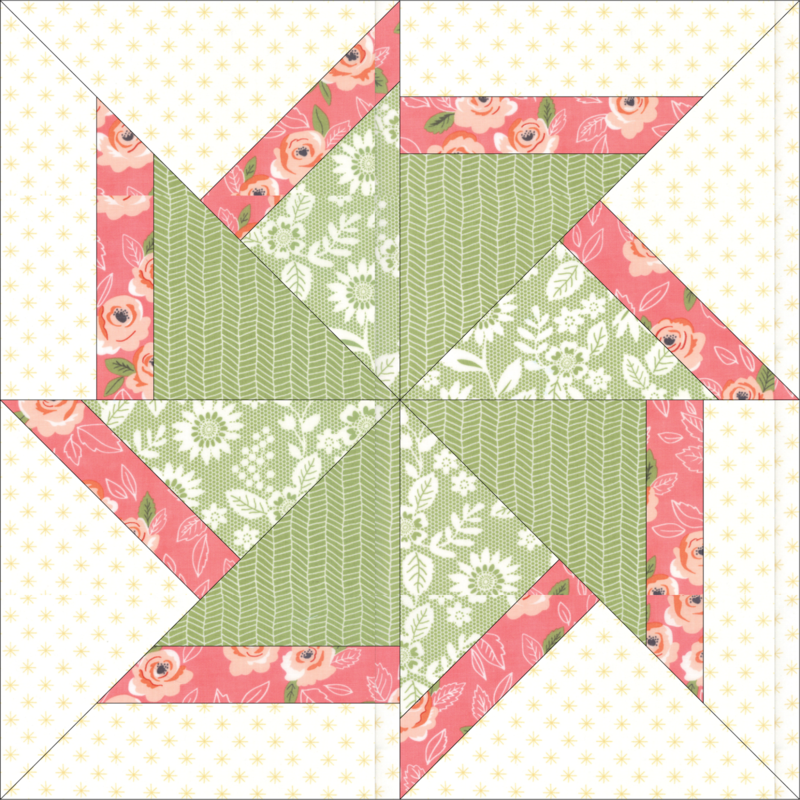 This is a fun block to make and a super simple paper pieced pattern if you have never tried paper piecing. I don't have a picture of the actual block I made. I must of forgotten to take one. There are a couple of versions of this block in the pattern. 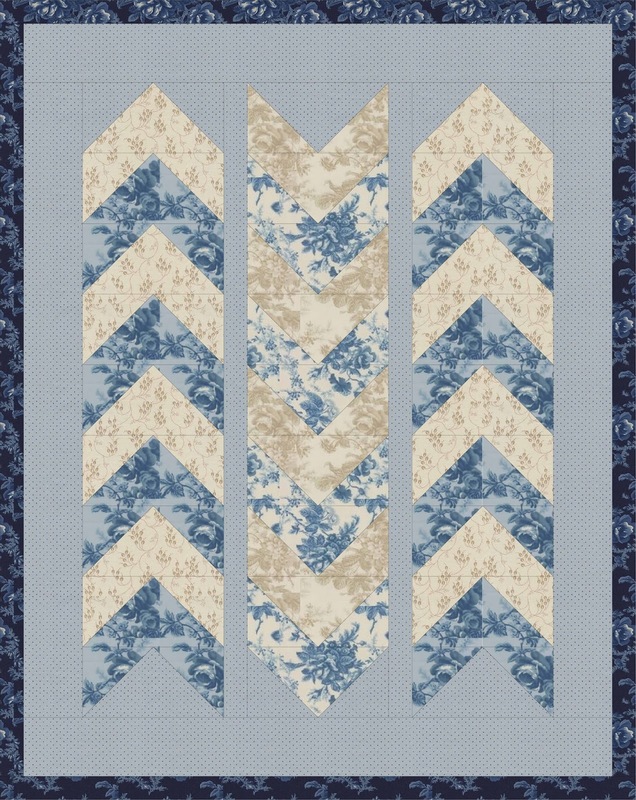 Try the blocks in a pattern similar to this! 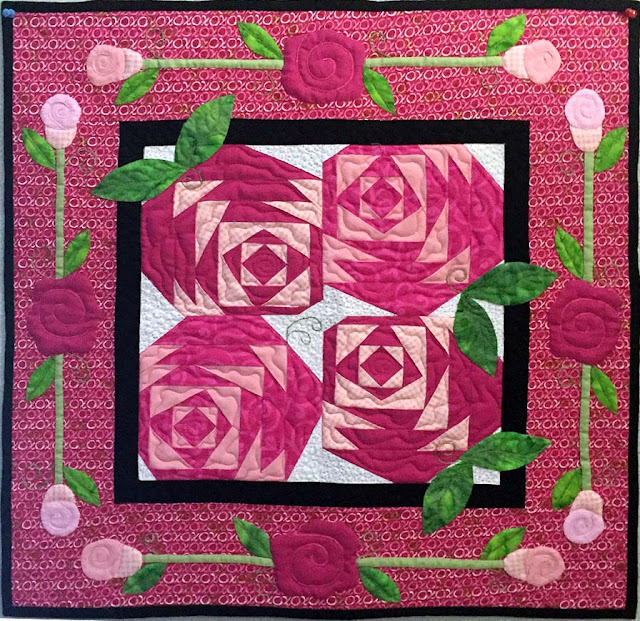 I would love to make this quilt! 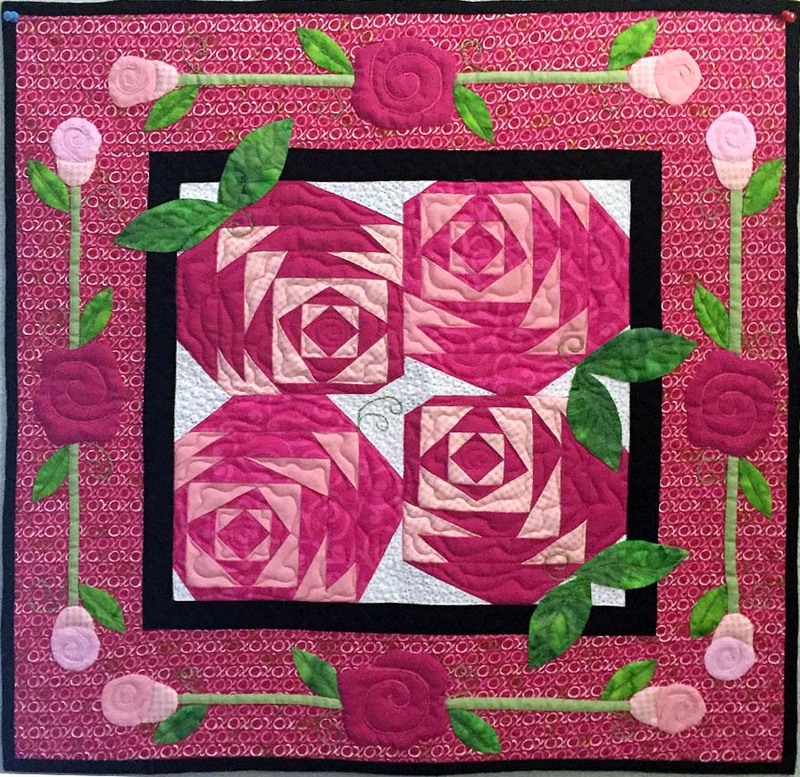 This image shows the quilt in Moda's Sugar Pie fabric. You can find the Sunburst block on my Craftsy site. Get pattern here! 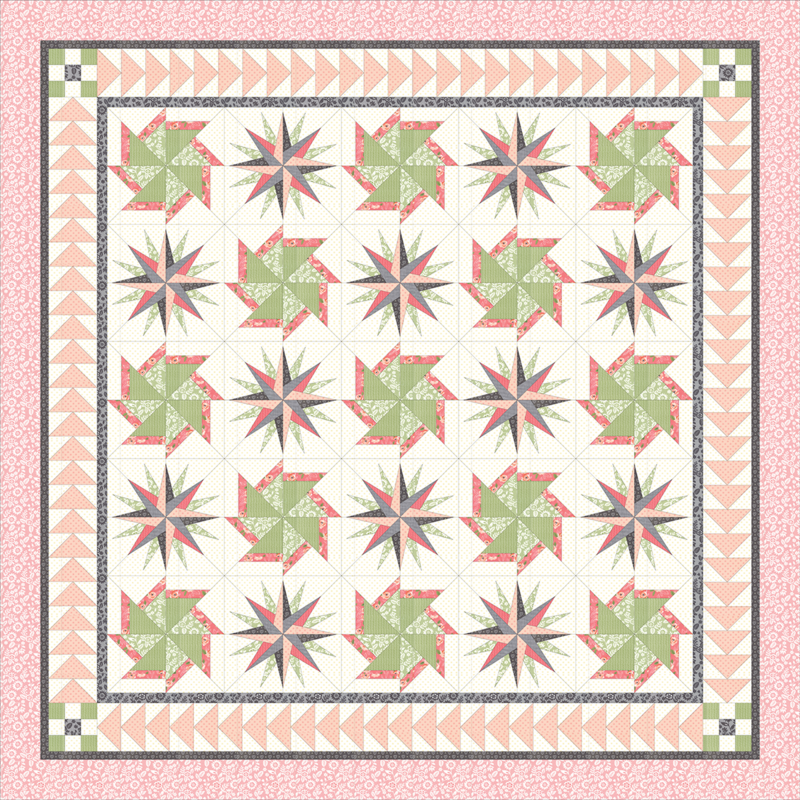 I will have more free patterns when I get the chance to upload them. Those are really nice examples of sewing, You can do anything with your clothes if you have a sewing machine and little bit knowledge about sewing. You can Click here for more sewing ideas and sewing brands. Download Free AddMeFast Bot Script : Using This bot you can make unlimited point. AddMeFastBot Features .Automated Solution to boost your Social Media Presence.100% Autopilot, Easy to setup. User friendly interface O Saves account information and settings for future use O Displays initial points, current points and points earned .Grabs daily bouns, option to disable cashout, set number of iterations, random selection of option and a lot more.